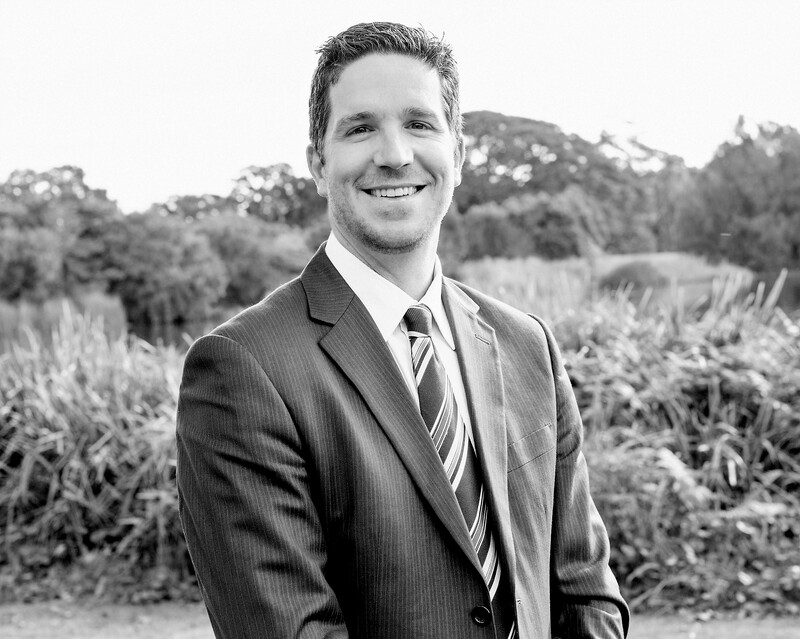 Sam joined Platinum Pacific Partners in 2015 and is responsible for all operational activities within the company. Prior to commencing with Platinum Pacific Partners, Sam was a recruitment consultant for a boutique recruitment and search agency in Sydney specialising in Retail and Human Resources. He subsequently became their Business Manager, looking after all administration requirements for the business. Sam has held operational and business development roles within Telstra and has also managed a number of retail outlets across South Australia and New South Wales. Sam holds a Bachelor of Business (Information Technology) from the University of South Australia.